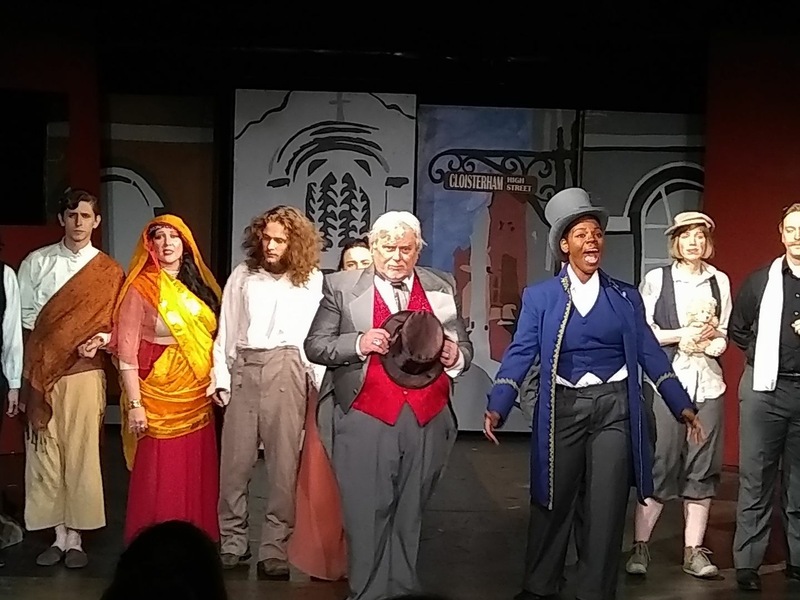 Spencer Korcz, Heather Tomko, Riker Hill, Chase Wolfe, John Trueblood, Jacqui Davis, Hannah Wold, & Bruce Spigelmyer in The Mystery of Edwin Drood. 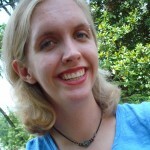 Photo by Jeanne-Marie Rogers. A rousing good time awaits you at the Music Hall Royale. Join a company of actors who barrel through a haphazard production of an unfinished work by Charles Dickens himself. The Alley Theater brings The Mystery of Edwin Drood to the stage with the same campy energy we’ve come to expect from the company who produced crowd favorites like Point Break Live and Evil Dead, the Musical. With audience participation, rousing song and dance, and hilarity at every turn, this play is just downright entertaining. Under Joey Arena’s direction, this production is first and foremost a comedy with musical elements. Arena has made sure his performers are top-notch comedians who understand both Dicken’s work as well as the tongue-in-cheek parody. 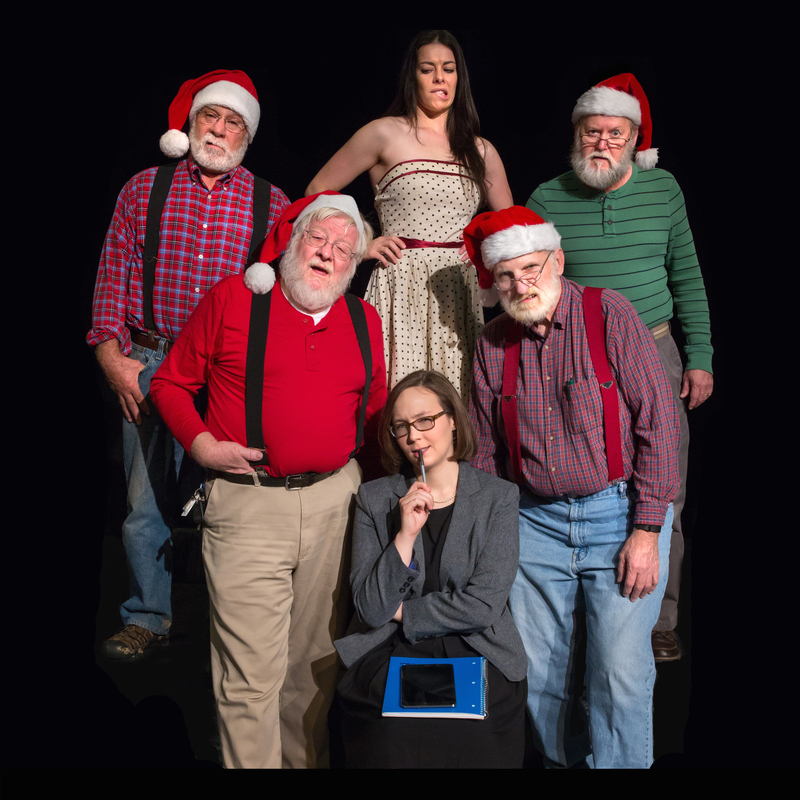 What we receive as an audience is an unpolished and unruly play-within-a-play with a ragtag theater company putting on a show to the best of their abilities, and the comedic payoffs are worth it. The strongest moments arrive through sight gags and playful, scenery-chewing bits that remind us of the humanity of live performance. 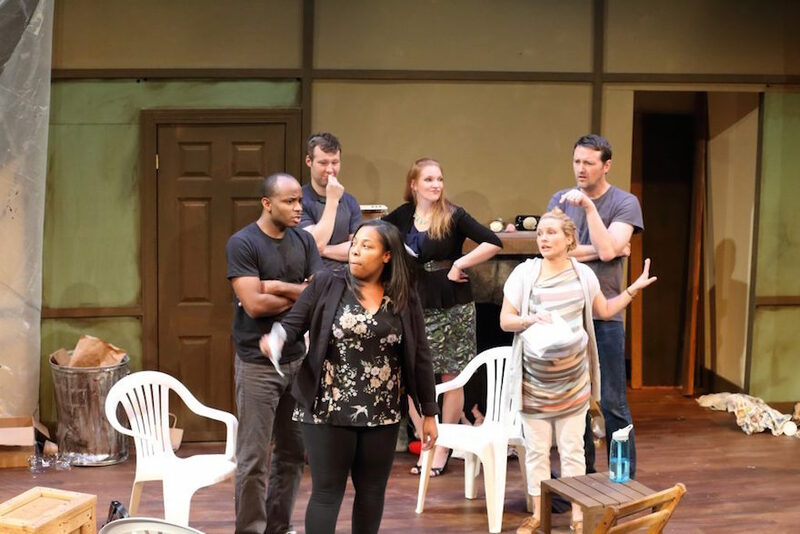 Actors attempt to make their production strong amidst awkward staging with tiny pianos, missing set pieces, intrusive sound cues. The individual performances are some of the strongest I’ve seen at the Alley Theater. John Trueblood as the Chairman is delightfully engaging in his role as narrator. Trueblood effectively breaks the fourth wall in his interactions with the audience and then slips back into the action on stage with great ease. Gerald Robertson brings Snidely Whiplash-intensity to Jasper, the conniving music teacher and potential villain. Robertson and Trueblood perform the fast-paced number “Both Sides of the Coin” with great energy and tenacity. 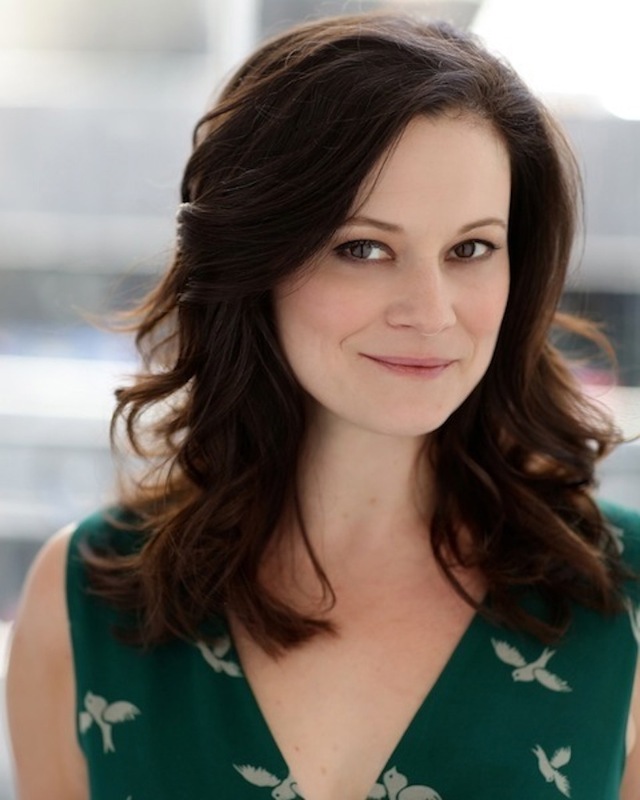 As Edwin Drood, Jacquelyn Davis brings a beautiful soprano to “Two Kinsman,” and “Perfect Strangers.” Davis proves herself as a comedienne as she shifts from leading man to detective to fed-up diva as she storms off the stage in the second act. Many of the cast members handle dual roles with great facility. Perhaps the strongest example is Chase Wolf as an actor who only plays bit parts and is cut off from his major solo in the second act. Beth Beck, as Rosa Bud, brings some cheekiness to her two characters; one who may not deserve her squeaky-clean image, and the virginal and modest Rosa to whom Beck brings a delicious irony. The audience participation aspect involves a vote to choose who committed the murder. On Friday night Beck turned it all around when Rosa sheds her image completely and reveals her true motives. Key players at The Alley bring their A-game to this show. Riker Hill is a country bumpkin clown with a stream of puns, wordplay, and vaudevillian flair. Spencer Korcz’s Neville provides some cheeky laughs with a dry and unwavering delivery. Pay particular attention to him during the “Off to the Races” number as well as the dinner scene in act one. Korcz provides some great moments of subtle off-beat humor. Joy Beth DeWitt returns to the Alley with a bawdy performance as Princess Puffer, mistress of the opium den with a checkered past. DeWitt lends her vocals to “Garden Path to Hell” and “The Wages of Sin” with gorgeous results. There really is not a dull moment in The Mystery of Edwin Drood. 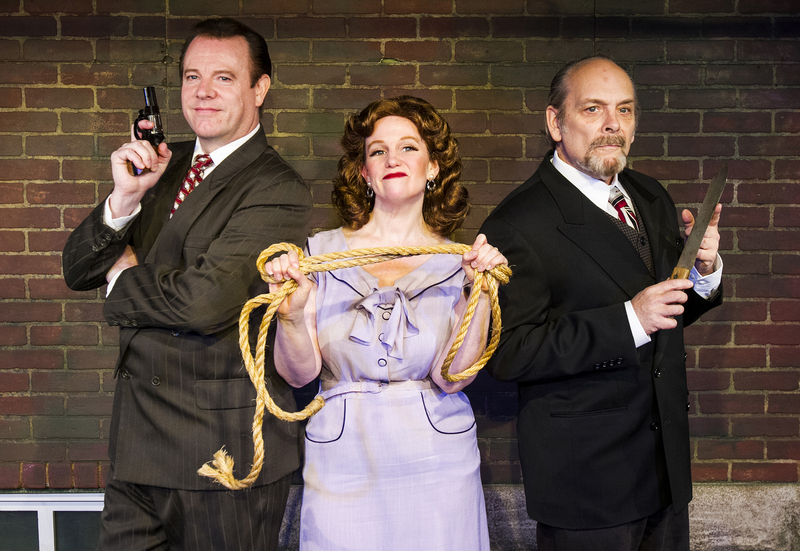 The Alley has staged a silly and engaging show that keeps you guessing until the very end. Be sure to pay close attention and choose your suspect and crime solver carefully. No matter who killed Edwin Drood, this show is just plain fun.